When it comes to convenience in location you can’t get much better than 49B Charles Street. This inner city home sits just a stone's throw from Bunbury Centre Point as well as having the rest of the Bunbury CBD fingertips! 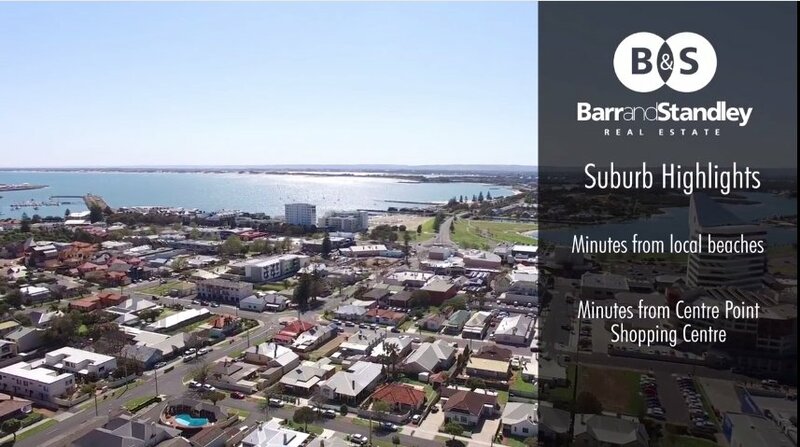 In this incredible location you will be able to take full advantage of Bunbury’s vibrant cafes, restaurants and bars. The home itself has a bright and inviting interior complete with a tasteful modern kitchen that has beautiful white gloss cabinets, an always useful breakfast bar and stainless steel appliances. There is a dedicated lounge to the front of the home serviced, by a reverse cycle AC unit for year round comfort. The 3 bedrooms offer built in storage and two have ceilings fans. The yards area easy care and low maintenance meaning no hard work for you! To arrange your viewing contact our office today before it’s gone!